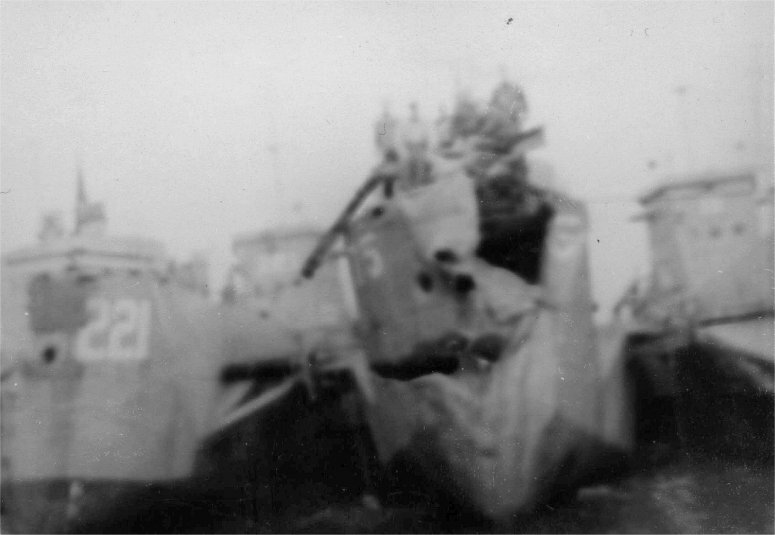 Laid down, 15 October 1942 at George Lawley and Sons, Neponset, MA. 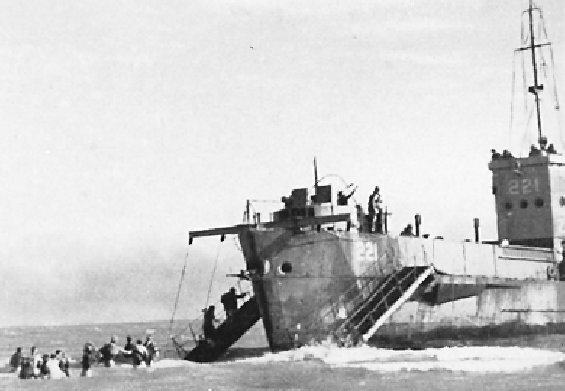 45k USS LCI(L)-221 off-loading troops, date and location unknown. 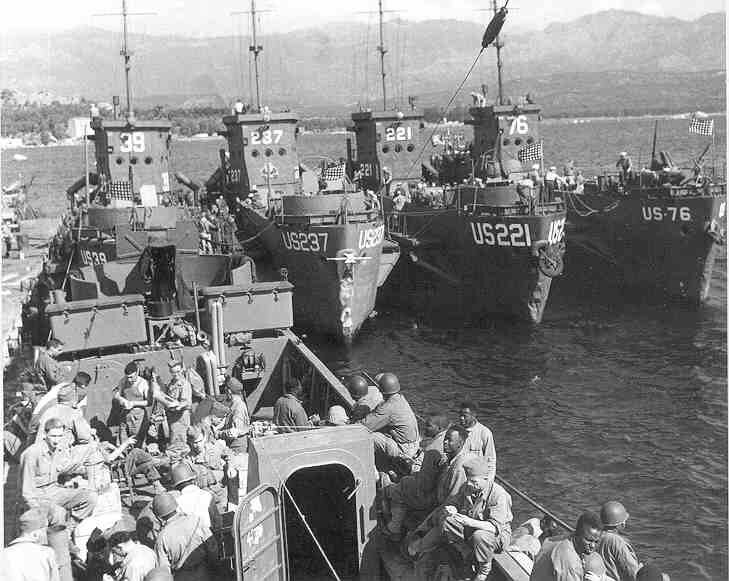 995k USS LCI(L)-221 loading Italian prisoners of war at Gela, Sicily, 11 July 1943. 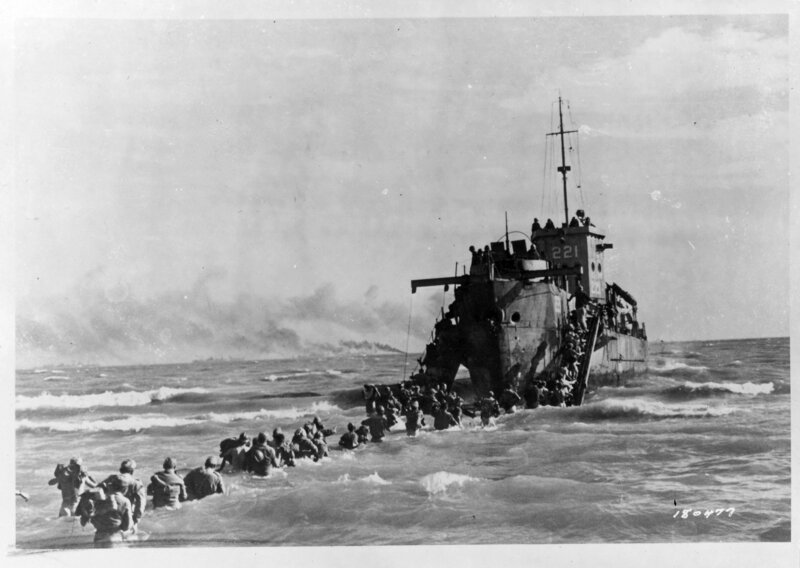 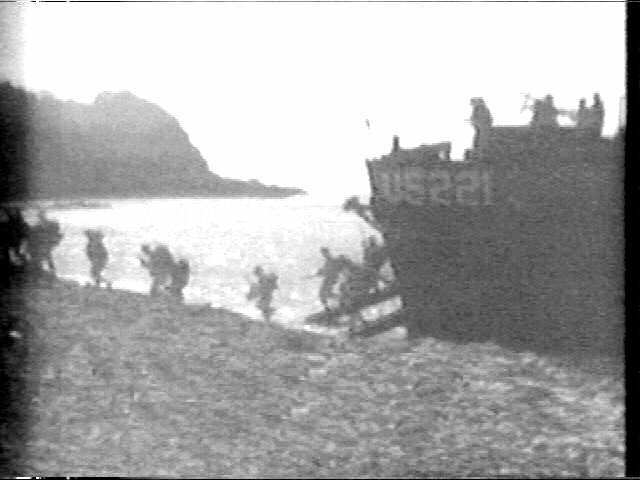 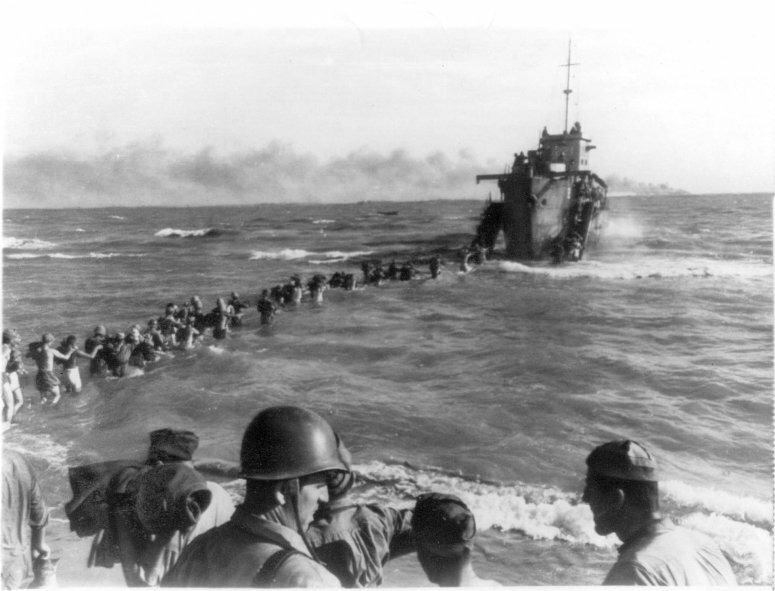 43k USS LCI(L)-221 taking on AXIS prisoners on a Sicilian beach, 22 July 1943. 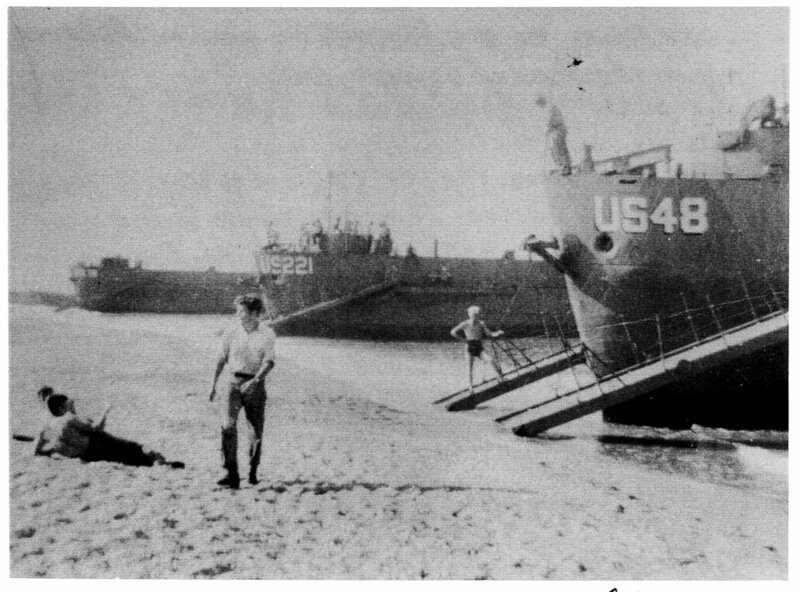 The prisoners were transferred to larger ships further out to sea and then transported out of the war to North Africa.